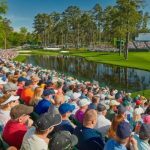 This week marks a busy time on the sporting calendar as football fans gear up for the World Cup and golf fans prepare for the US Open. The second major of the golf season is upon us and it feels good to have championship golf right around the corner once again. With a fascinating course, star-studded field and the opportunity to make a big statement for golf’s elite heading into a busy summer of golf, it’s sure to be a memorable US Open. 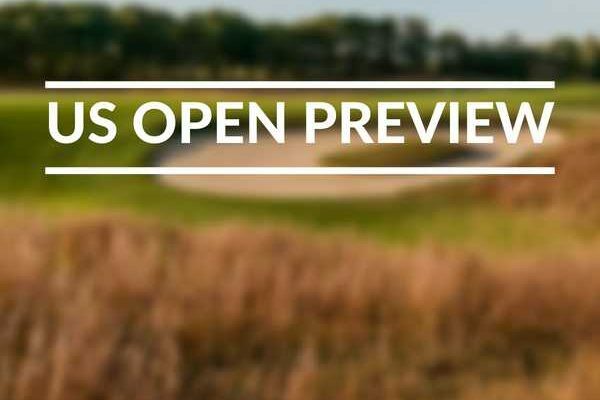 Stick around for our preview as we run through the venue and its history, Tiger’s chances as well as the other big guns and a gaze into the future for next year’s tournament. Where is the US Open? The 2018 US Open is being held at Shinnecock Hills, New York. 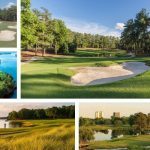 The 7,445 yard course will be hosting the major for the fifth time this weekend and is the only golf course in the world to have hosted a major tournament in three centuries, the first time back in 1886 for the second ever US Open. The classic course is in keeping with the traditionally tough courses which host the major. A touch of links golf is apparent throughout the 18 with some severe elevation changes made especially testing with heavy crosswinds. The firm, fast surface will make for some exciting action on the greens while golfers are to expect a harder time from the rough; a chip back onto the fairway will be the more popular shot rather than an extra club to the green, through gritted teeth I’m sure. However, for those who were at Erin Hills last year, the rough will not be as punishing; who can forget Lee Westwood’s hilarious Instagram post with his caddy before the tournament started. A major which isn’t shy from controversy, the US Open certainly ruffled some feathers in 2004, when it was at Shinnecock Hills. As Ernie Els walked off after his third round, he deemed some of the greens “unplayable”. However it wasn’t until the final round when the greens were so dry and weren’t even rewarding well-executed shots. The seventh hole was a particular issue; the pin was moved to the front right of the green and it saw several players putting past the hole and into the bunker. That day no one broke 70, 28 golfers failed to break 80 and only two players finished the tournament under par. Will Tiger complete his comeback? 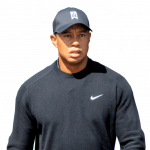 Since returning to the PGA Tour earlier this year it’s fair to say that Tiger Woods has proved a lot of people wrong; many were doubting how his back would hold up with a busy schedule, especially having had such a long layoff, but he has been surprisingly consistent and looks on the cusp of getting a win. Will this @DJohnsonPGA walk-off 🦅 be the one to top @faaaabel in #MustSeeMoments? The field this week at Shinnecock Hills is packed with golf’s biggest names. While the US Open isn’t seen as the most important major of the year, you can bet your house that all of these guys will want to win bad. Here are a few of the favourites..
History speaks for itself. Tiger is 4 time winner at Augusta and has returned to the PGA Tour in style. 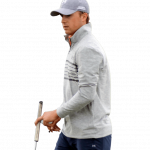 T5th at Arnold Palmer, 2nd at Valspar and 12th at The Honda Classic, he will be a popular bet amongst golf fans around the world. 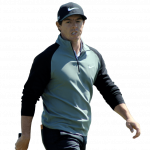 Rory has been inconsistent this season, he started so brightly at The Masters but had a shocker on the final day and has continued in the same vein. After some magical golf at the BMW PGA, perhaps Rory is ready for his 5th major. 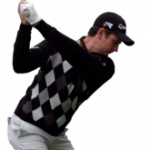 His only major win came at the US Open in 2013 and following a dominant victory at the Fort Worth Invitational, I can definitely see Rose in one of the final groups come Sunday evening. 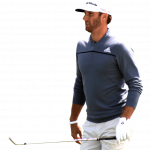 After losing the World Number One spot just a few weeks ago, DJ returns as the highest ranked player after his incredible finish last weekend. His win in 2016 will spur him on and on his day there are few who can match him. Spieth was on fire on Masters Sunday earlier in the year but has since struggled to find his form. That said, overlooking the 2015 champion could be foolish as we all know he loves the big stage. Now you might say that this is a little premature but….Pebble Beach will be hosting a major again in 2019! The 2019 US Open will take place at the world’s most famous golf course for the first time since 2010 and it’s going to be incredible. With Your Golf Travel, you can not only secure your place at next year’s US Open, but also secure yourself a once in a lifetime golf holiday to California’s golfing hotspot. 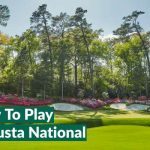 Whether you book to play in the year leading up to the tournament or stick around after the US Open to play the championship track fresh off a major, it’s an opportunity not to be missed.